One thing I like best is researching a new destination, especially when you come across it looking for something else. I first came across this route while searching for an east coast ultramarathon race. I found a site that mentioned a race between Fontana Dam and Davenport Gap along the Appalachian Trail. The distance was around 76 miles (122k) and with 10,000+ feet (3000m) of elevation gain. As I tried to research more about the race, I came across several Fastest Known Time (FKT) posts for the route and also some blogs from people who solo traversed it. I’m not sure if the race ever really existed (I cannot find that site now) or if it was just an idea someone had, but this trail had gotten my interest. Key things that stood out for me was the amount of elevation change and how remote it was. 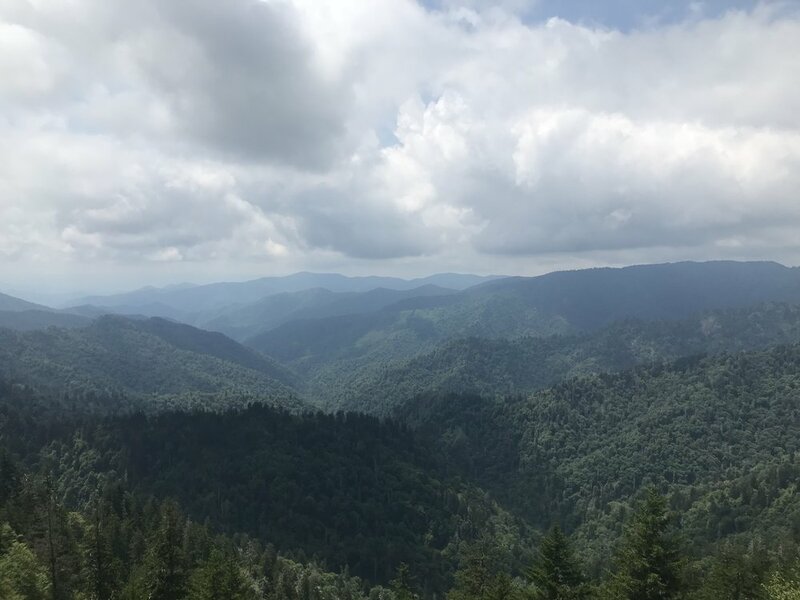 Not a single road crosses the trail other than at Newfound Gap. This run for me remained just an idea on my bucket list until I met some through hikers while I was running the Presidential Traverse. In asking them about their favorite part of the AT several independently said this stretch was one of their favorite segments. 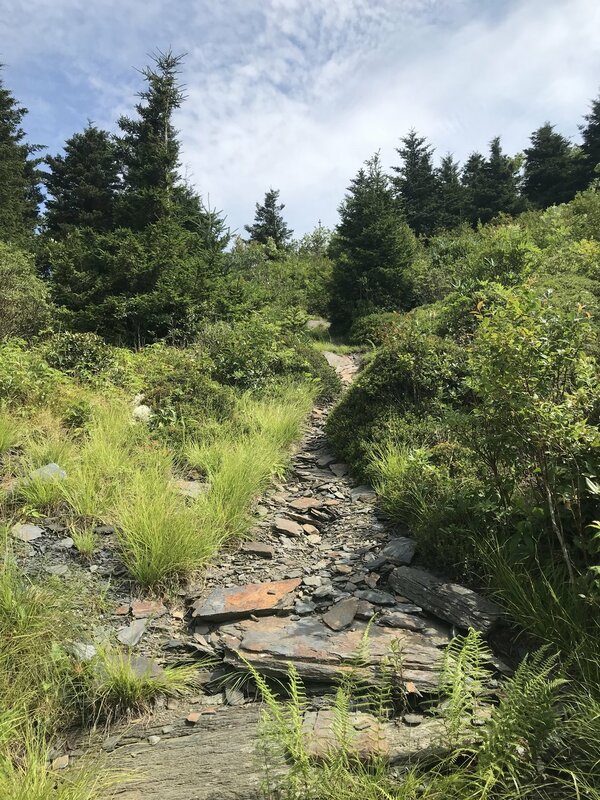 In addition, they mentioned that the stretch from Newfound Gap to Davenport Gap was the better half of this trail segment. That sealed it for me, I had to do it. Given my schedule I don’t have a lot of time for these runs but after some planning I realized I could do the drive and the run in about 36 hours. I contacted my friend Brian who said he was in. One thing that made this trip possible is there is a hostel literally on the trail at the Davenport Gap end. We stayed at the Standing Bear Farm Hostel. This meant we could be efficient with where we left the car and also that we could get in a good nights sleep. The plan then was to leave Columbus, Ohio about noon, stop for dinner around 6 and be at the hostel by 8. I contacted the hostel about getting a ride to Newfound Gap in the morning and they said no problem. That was perfect so we could get up, have breakfast then be on the road for about the hour drive at 8am. We’d planned on it taking us around 8 hours but the combination of terrain, elevation and heat slowed us down. By the end of the day we covered 35 miles (55k) with 6600 feet (2000m) of elevation gain. We still made it back to Columbus that day but ended up 3 hours behind our original plan. 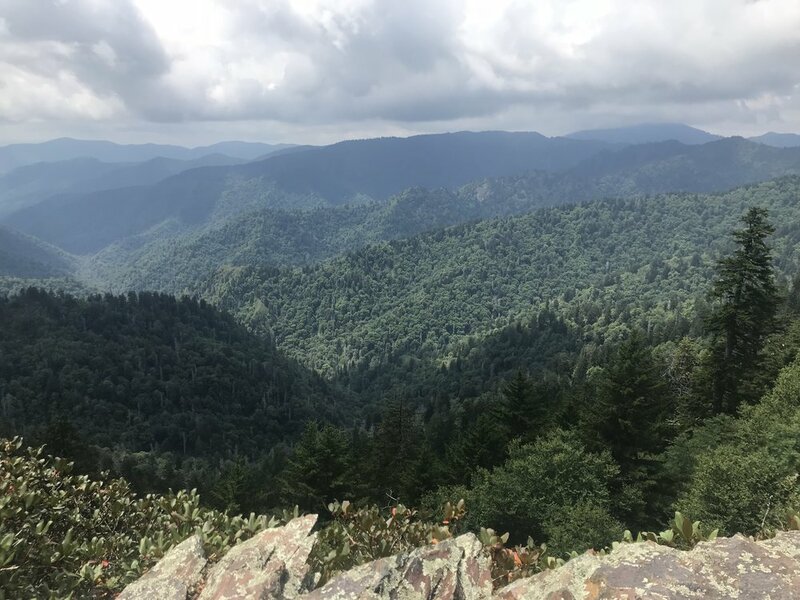 This ultrarunning destination given its remoteness is still accessible and affords great summit line views of the Smokey Mountains. 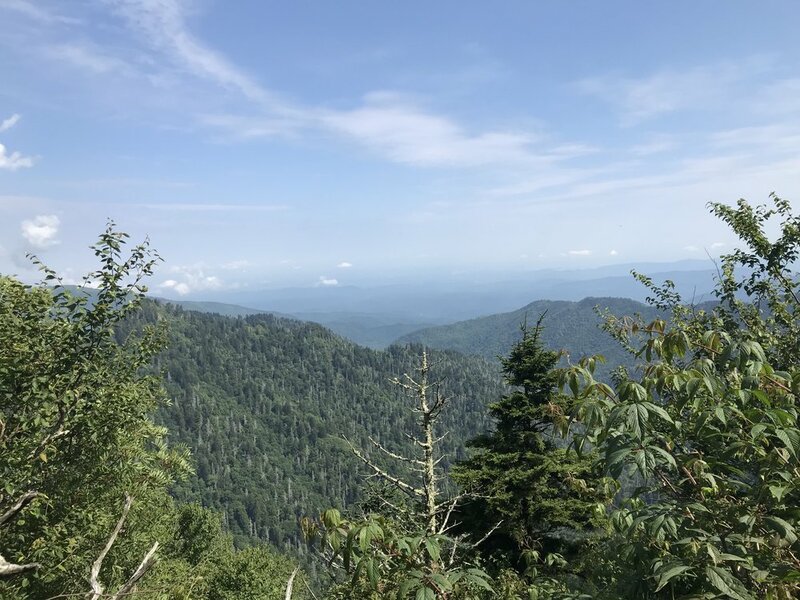 Davenport Gap is also within a 4 hour drive of Atlanta, GA, Charlotte, NC and Nashville, TN making it very accessible for a quick trip. For those within a 6 hour radius they can do the trip in 36 hours. But, if you have the extra time I’d spend a night before driving back the next morning.